NavCoin is a global digital community. It doesn’t matter where you come from - all that matters is the values that connect us together. And since we’re all in this together, let’s get to know each other! 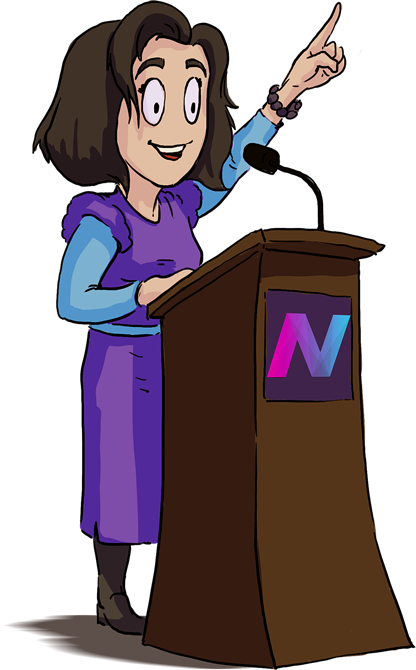 Events can be added by anyone, and can be anything from video livestreams, to local meetups, or even general crypto events that NavCoin members will be attending. A local get together with NavCoin Core members as well as cryptocurrency enthusiasts to discuss what's hot in the industry and what's coming up for NavCoin. We are excited to announce that NavCoin Core will be doing an AMA with the NavCoin community to answer all your questions about the upcoming ZeroCT private transaction implementation in NavCoin. In this education session, the NavCoin Core devs will be discussing Static rewards as well as answering relevant questions from the community. The first live-streamed NavCoin Core education session focuses on Cold Staking and how it works.